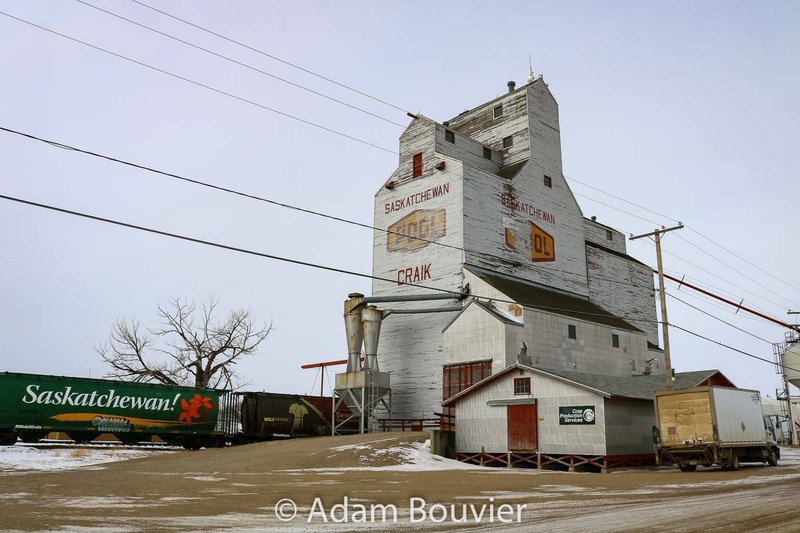 Craik, SK grain elevator, Feb 2018. Contributed by Adam Bouvier. 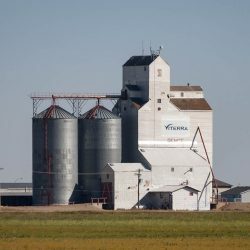 Craik, Saskatchewan hosts one ex Saskatchewan Wheat Pool grain elevator. 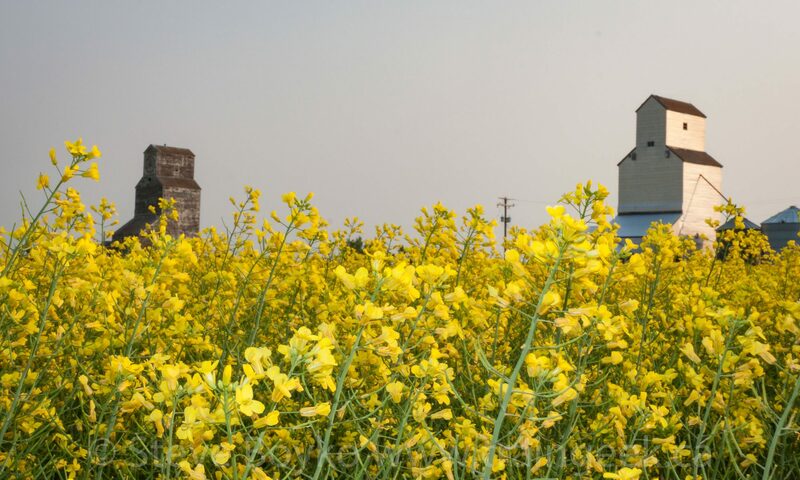 Grain elevator in Craik, SK, Feb 2018. Contributed by Adam Bouvier. 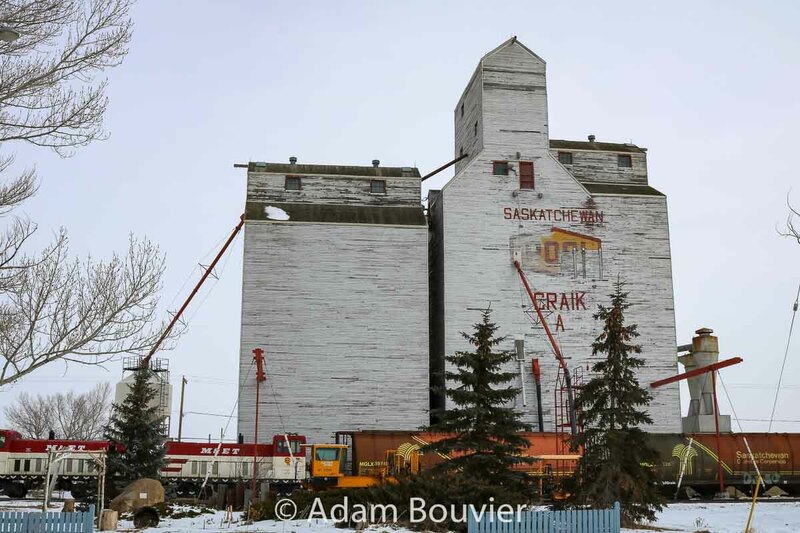 The elevator sits along the former CN Craik subdivision, now operated by Last Mountain Rail. 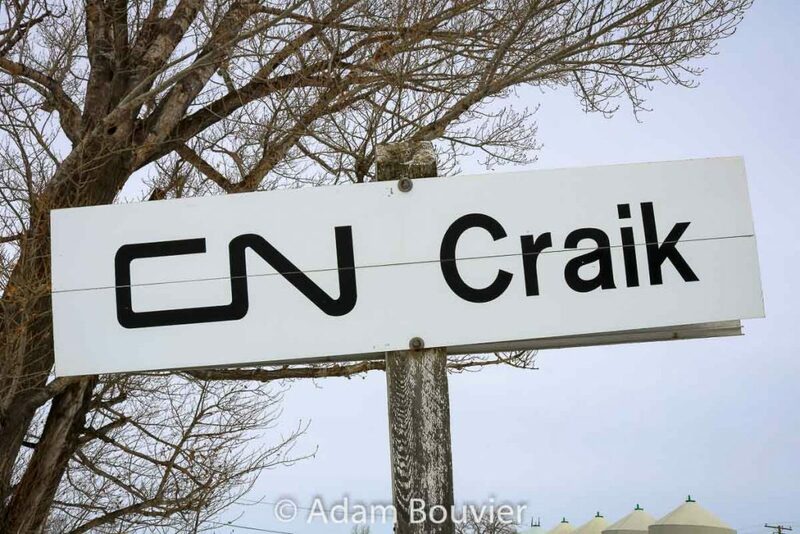 CN Craik sign, Feb 2018. Contributed by Adam Bouvier. In 1986 Craik had five grain elevators: two Pool, two Cargill and one UGG. 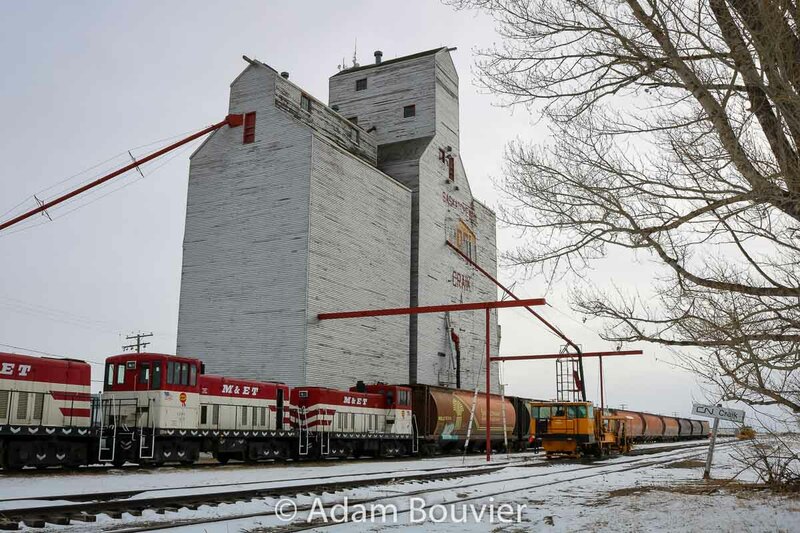 Ex Pool grain elevator in Craik, SK, Feb 2018. Contributed by Adam Bouvier.